The M/33 is constructed of oiled, stain resistant Beechwood. 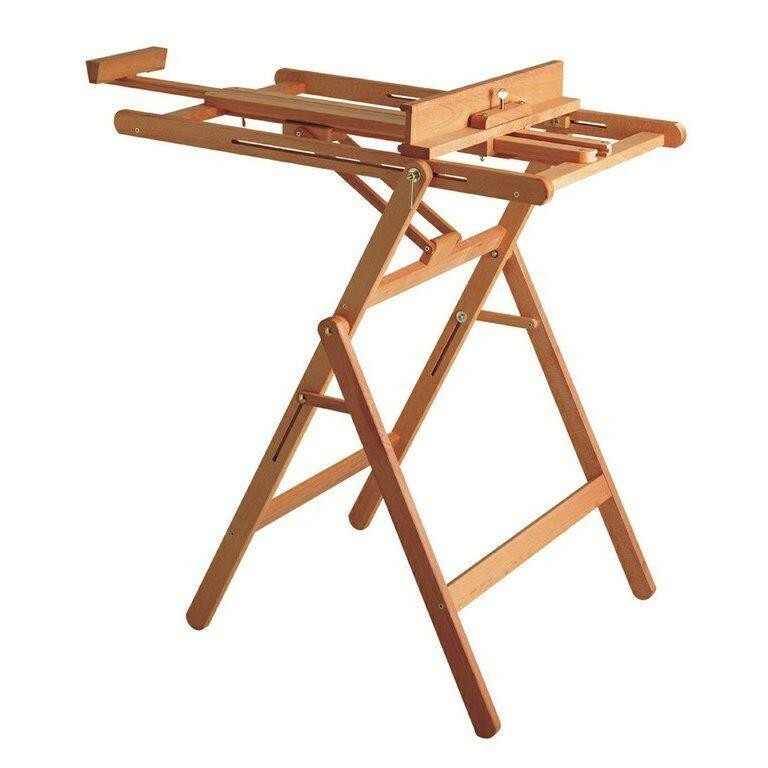 Great design feature of this easel, the canvas can be angled from vertical to horizontal making ideal further any mediums, especially watercolour when you need to do wet on wet. Maximum canvas 135 cm (53.13 inches). 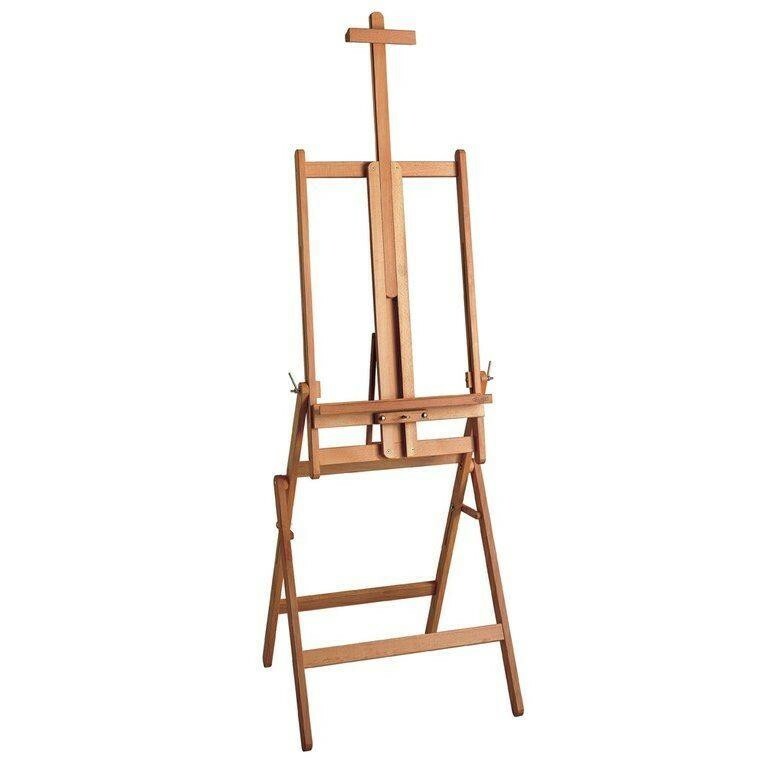 Studio easels are very solid and stable and are meant for indoor use, especially by professionals; they are often used as supports in art galleries and museums. All MABEF products are guaranteed 24 months, starting from the date of purchase, against all the manufacturing defects. The purchase date must be proved by a delivery document from the retailer or by other document (i.e.till receipt) that shows the retailer's name and the delivery date of the product. If, during the warranty period, a manufacturing defect is recognized, MABEF will provide to eliminate the defect by reparation and/or substitution of the defective components, without any expense for the Consumer. We’d like to point out that possible changes in colour and grain, found on the product, are not flaws but intrinsic characteristics of the wood. This is an exclusive service offered to all consumers who register their MABEF product on-line. In addition to the “Conventional Warranty” during 24 months, MABEF extends the same terms and conditions for the entire life of the product. 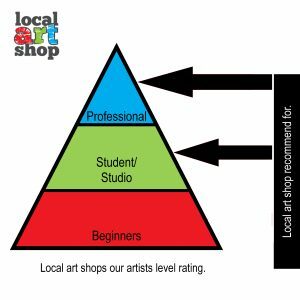 If, in the unlikely event, a problem arises that is not covered under the Mabef lifetime warranty or you are not satisfied with our product, MABEF guarantees the total assistance by filling the form that you find in the section "Customer Service". MABEF assures that will do their best to solve your problem in the shortest possible time. The costs for the eventual reparation and/or substitution of the parts, not covered under warranty, will be charged to the Consumer.